There are times when the smartphone that we use is considered slow or outdated, we want to buy a new smartphone. But the many kinds of smartphones today and also the lure of ads that are not sure, make us sometimes confused. But do not worry. As written by Detekno.com, here are 7 important things to note when you want to buy a new smartphone. 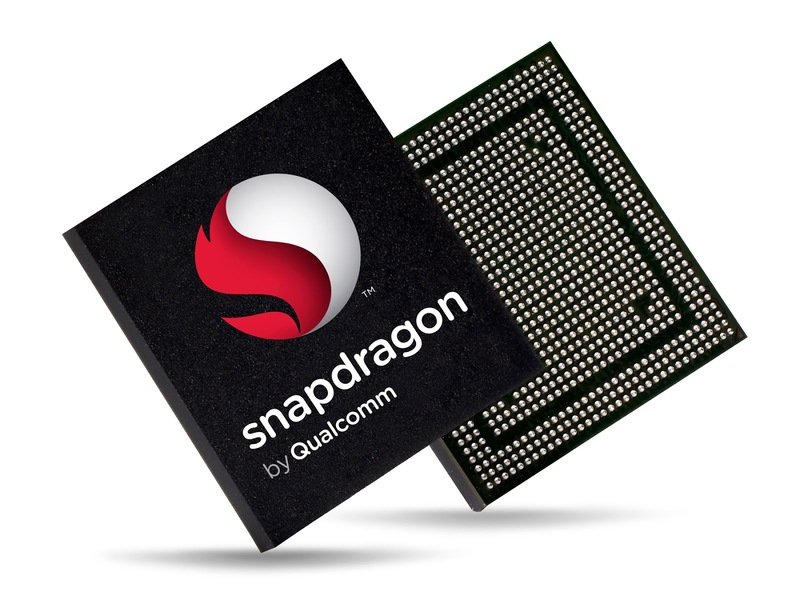 The processor is the core brain of a smartphone system. If the processor specifications are used low then do not be surprised if the smartphone will feel slow and often lag although still new and not many install applications in it. Choose a processor with leading brands such as Qualcomm Snapdragon, Exynos, Nvidia Tegra (Android) if you have a high budget. If instead, you can choose a processor with a mediatek (MTK) or Intel brand. Choose a chipset with a high clockspeed of at least 1 GHz, higher is better. For Apple users, you should consider what type of Apple processor generation is used. The newer is better. RAM is useful when running multiple applications simultaneously. The more applications used the greater the memory required. 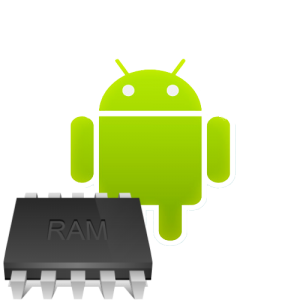 With great amount of RAM, users can move between applications seamlessly. But is 8GB RAM better than 4GB RAM? Actually not because it all depends on usage because RAM will work if the capacity is used. Meanwhile, the free RAM or empty alias just will not have any effect. For users who frequently use apps and play HD games will need to use large RAM, but still bigger RAM will be better too. Therefore make sure to buy a smartphone as needed. The screen is another thing to note when going to buy a new smartphone, because the screen is the main output that serves to display information that has been processed by the two components above. Because if the quality of the screen is ugly, it will reduce the beauty when viewing photos, videos, playing games or when opening other applications. Choose the best screen quality like Super AMOLED, IPS, or TFT. And also select the screen with a resolution of 1280 × 720 HD and above. No less important, do not forget to select android smartphone with a screen that has a scratch-resistant protector like Gorilla Glass for your screen safe from scratches. Smartphones with large battery capacity are generally more preferred by consumers because it will be able to accompany the activities of the day. Choose a large capacity battery of at least 2500 mAh. And if you can select the smartphone with fast charging feature for faster battery charging. Choose the type of battery as needed, there is a battery with the type removeable (can be removed) or non removeable (battery plant). 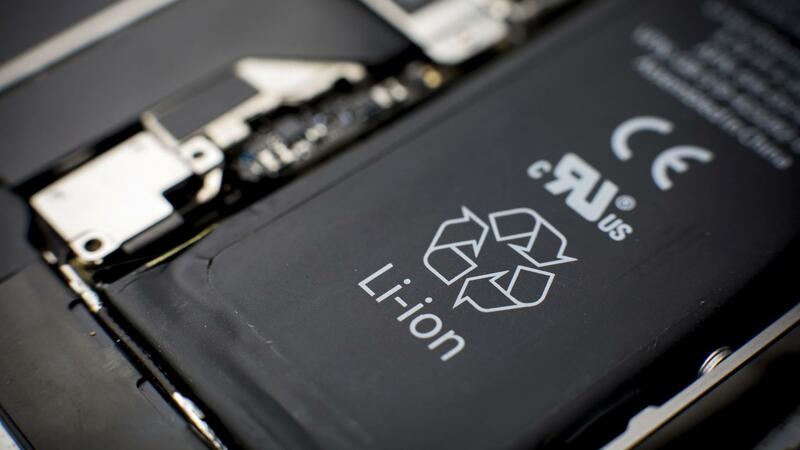 Of course both types of batteries have their own advantages and disadvantages, but for smartphones now use more non removeable batteries. Internal memory is very important because with large internal storage users can freely store various files. Various smartphone vendors offer storage space ranging from 16GB to 64GB. Choose android with internal 16GB minimum, if you can select smartphone with 32GB or more internal because at this time smartphones require lots of free space to store various application file and also game. And also check the availability of micro-sd slot (for Android user), because with the sdcard external then we do not need to worry about storage problems if the internal storage is full. This feature is one of the most mandatory on a smartphone. With the camera users can capture the moment whenever and every time. 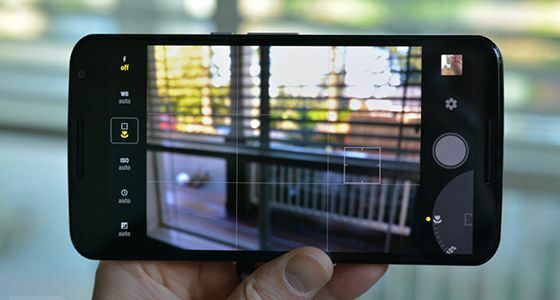 Front camera with 5 megapixel size is usually good enough to produce beautiful selfie photos. And for the rear camera the standard size is about 8 megapixels. In addition, the stabilization feature in the lens or camera is also important for shooting in lowlight conditions. If not sometimes the hand vibration will be easy to make a photo to blur. And for users who are reliable in photographing activities, choose a smartphone with settings such as DSLR such as ISO settings, Shutter Speed, Lens Opening, WB, Exposure, Metering and Manual Focus mode. The last is to choose a smartphone with an elegant design to keep it look beautiful to wear some time to the fore. Better yet, if you choose a smartphone that has IP78 certification for waterproof. Select the smartphone with complete sensor such as fingerprint sensor, Accelerometer, Proximity, Gyroscope, Compass, Magnetic field (Magnetometer), Barometer, Ambient Light, Heart Rate and other Sensor. 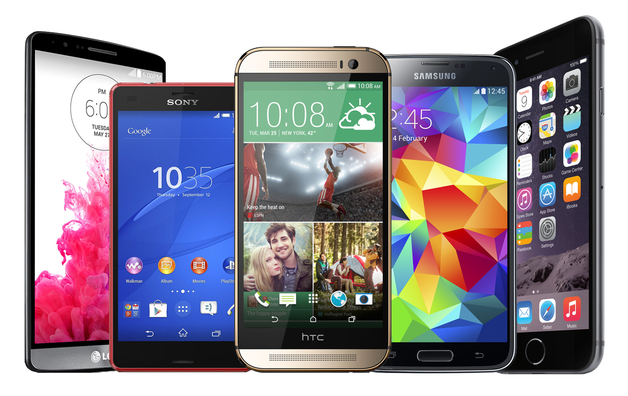 Hopefully the seven tips that can help you choose your new smartphone. See you next time. Facebook greatly affects human psychology? iPhone X More Fragile than iPhone 8?